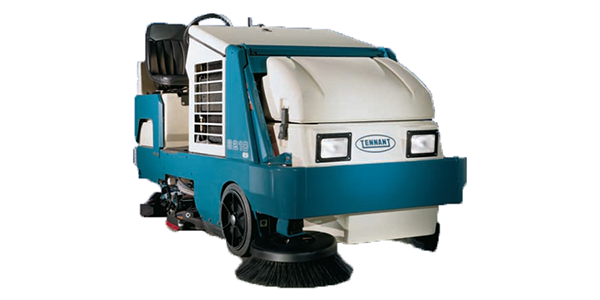 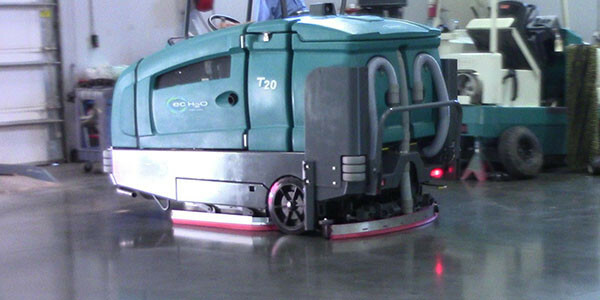 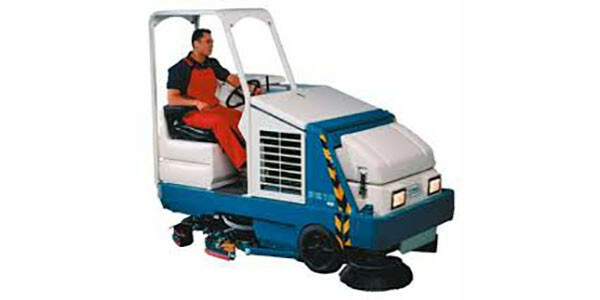 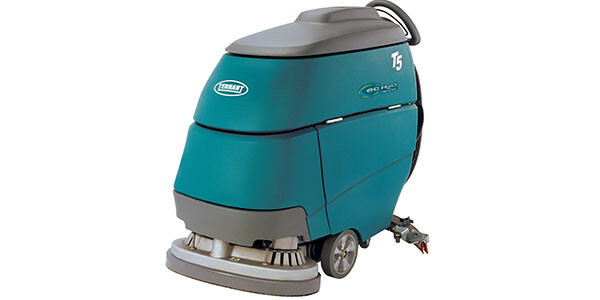 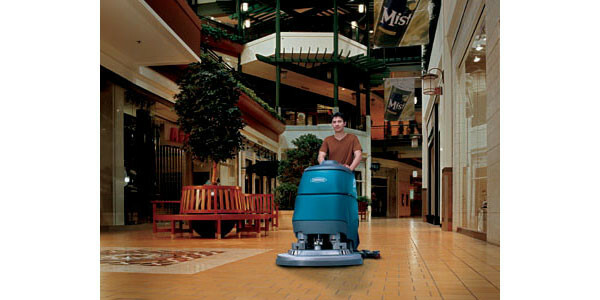 Our floor scrubbers come in widths ranging from 28″ to 42″. 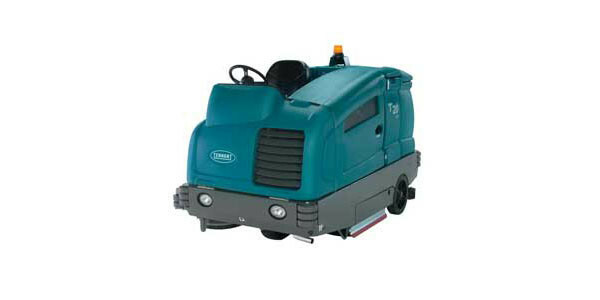 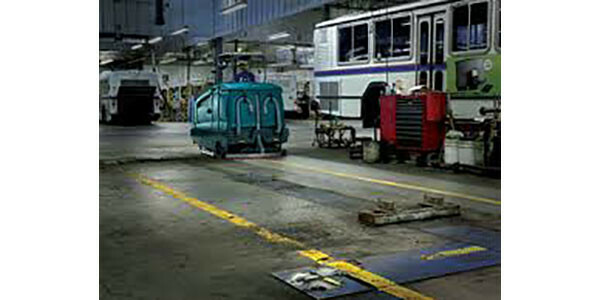 Our largest rental floor scrubber is gas powered while the other two are electric. 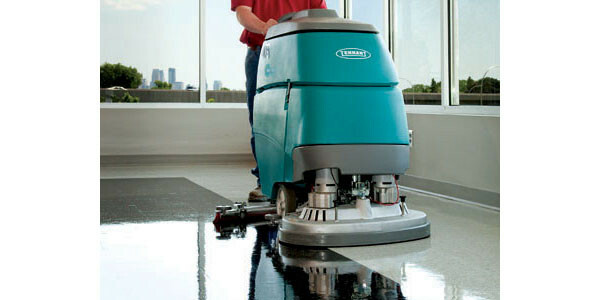 We keep each floor scrubber in stock so that you can keep your floors clean no matter how large the job.